Because of so many requests I still receive for this pajamas from my shop Comfortissimo (which is closed now), you can now order this comfortable and cozy pajamas! Comfortable cotton pajamas set. 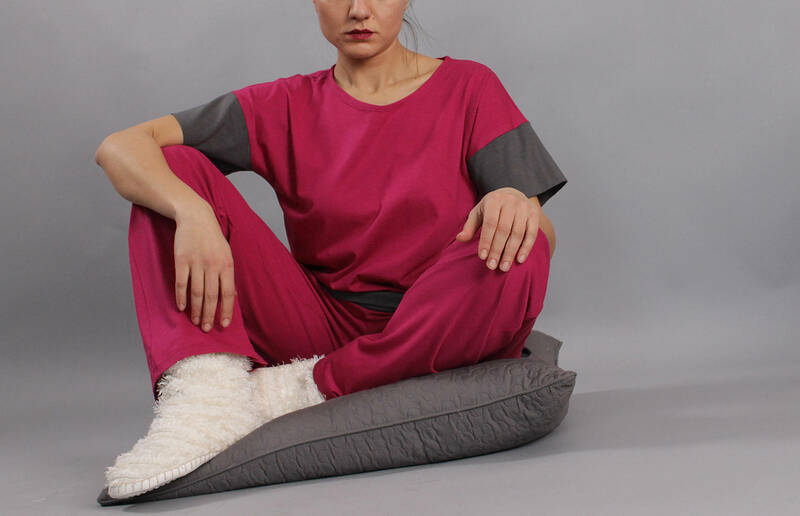 Stay at home with style and comfort!